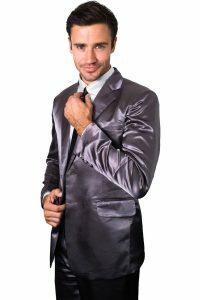 Popularized by Barney Stinson from How I Met Your Mother, these “suitjamas” will ensure you never go out of style. Be the most fashionable at a pajama party or simply sleep with the swag of a millionaire. 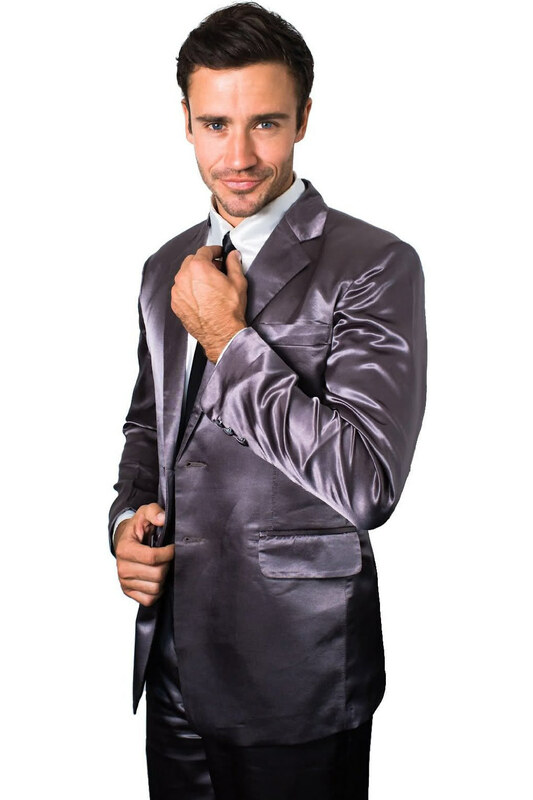 These suit pajamas are officially licensed by the show and are made from a combination of silk and cotton for a comfortable, breathable feel. These pajamas are custom-tailored for a personalized fit that only the most expensive suits can provide. 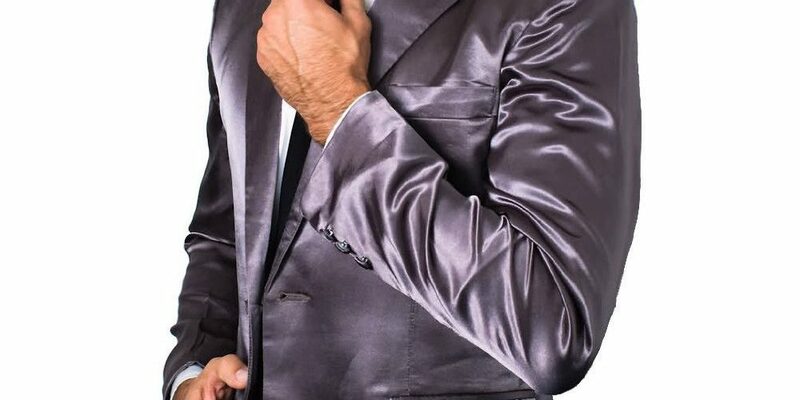 Available in three shades of grey and black, with the ability to custom-match the trousers and the jacket. Prices vary depending on size. Visit website to check sizing and read reviews.